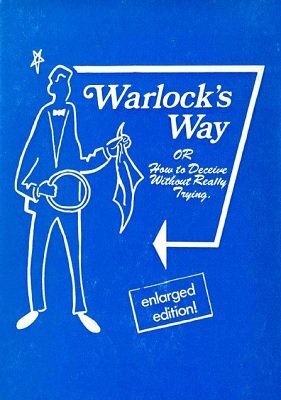 This ebook covers a wide variety of stand up, close up, and stage magic from the brilliant mind of Peter Warlock. Mentalism, Cards, Silks, Rope, Ball and Cone, and more. 128 pages; PDF 79 pages.